According to Deadline, Battle of Alcatraz duo Neil Widener and Gavin James have signed on to pen the screenplay for Amblin Entertainment’s adaptation of Michael Crichton’s novel Micro. Previously, it was reported that Shazam!‘s Darren Lemke was attached to write the script. 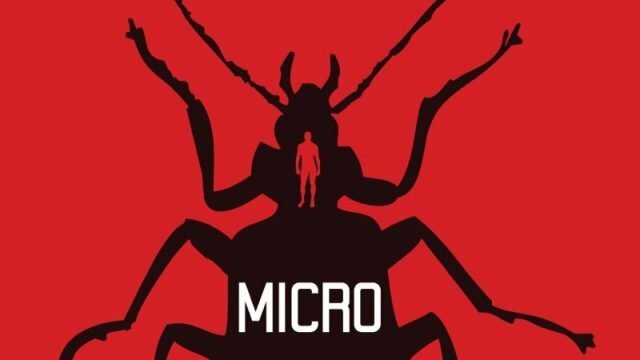 Micro is described as a high-concept thriller which follows the story of seven graduate students recruited to work in Hawaii for a mysterious biotech company called Nanigen MicroTechnologies — only to find themselves miniaturized and cast out into the Oahu rainforest, with nothing but their scientific expertise and wits to protect them. Micro was one of Crichton’s final novels but unfortunately the writer was unable to finish writing the story before his passing in 2008. The novel’s uncompleted manuscript was found in Crichton’s computer and was completed by Richard Preston. The book was ultimately published in 2011. The film will be produced Frank Marshall along with Sherri Crichton and Laurent Bouzereau of CrichtonSun serving as executive producers. Universal Pictures is set to handle the film’s theatrical distribution. Crichton is best known for his novel Jurassic Park which was adapted into the iconic film turned five feature franchise with a sixth film set to premiere in July 2021.